Assured Quality of Care and Safety Just For You and Your Smile, Right Here! A good dentist can tell you about your overall health just by looking at your mouths such as nutritional deficiencies, illnesses, and other infections. Things such as the color of your tongue, bad breath, and dry mouth can tell a lot about your health issues which may affect your entire body. At Sujay’s dental care, our expertise promises to give you a healthy and beautiful smile. We focus on the quality of care for each and every patient. 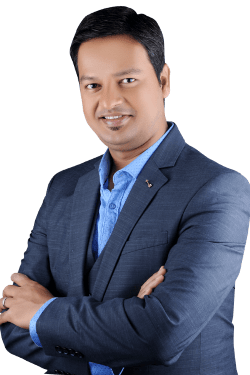 Therefore, the team at Sujay’s dental care are an experienced and qualified dentist who makes sure the clinic provides the highest standard of quality and services to every patient. 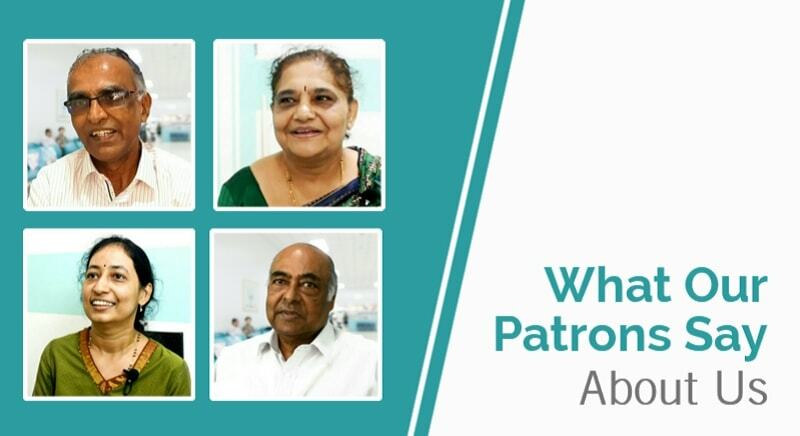 Why you should choose NABH Accredited Dental Clinic over others? Patient safety is the major concern in every hospital and clinic. The truth which no one can ignore is a patient’s life can be in danger because of various factors like untested equipment, infections from other people, transferred through staffs, wrong medication, delay in treatment, wrong diagnosis, a fault in procedure and so on. Therefore, NABH has set a higher standard for providing safety to patients such as preventing and managing infections in hospitals, preventing injuries, fire safety and much more. NABH hospitals and dental clinics ensure that they provide high standards of quality care and safety to every patient. Additionally, they make sure that the infrastructure of the hospital is satisfactory, well arranged and safe, well-trained staffs, etc in order to satisfy their patient. As shown above, with these facilities, a patient can be treated well and safer in an NABH accredited dental clinic compared to others. Is the Clinic Open on Sunday? No, Clinic is closed on Sunday. Do you offer EMI Payment? Yes we do have an option of emi option on select credit cards. Had wisdom tooth extraction done without pain. Treatment is well planned and equipments they use are are state of the art. Doctors explain procedures clearly before performing the process. Today I visited this clinic which I got to know from Practo. I went there for Scaling and polishing. The service was great, doctor Sujay was very approachable and suggested genuine procedures based on the need. There was no push for unnecessary checkups. The doctor who treated me for Scaling and filling was beautiful and kind:). I highly recommend this place.